Jerry Kramer was a key part of the famous Packer power sweep. When we started Sports Then and Now nine years ago, one of the first things we did was create a list of former NFL players who we felt were deserving of being included in the Pro Football Hall of Fame, but up until that time had been snubbed for induction. Number one on that list was former Green Bay Packers offensive lineman Jerry Kramer. Today, Kramer’s name can finally be removed from that list. While one member of the Hall of Fame class of 2018 is trying to steal the attention by focusing on what he believes was a personal snub not to be a first-year inductee, in reality, his perceived snub and hardship is nothing compared to what Jerry Kramer has endured over the last half century. When the NFL announced the 50th Anniversary All-NFL Team in 1969, Jerry Kramer was one of the two offensive guards named to the team. Yet, it took until just one year before the 100th Anniversary All-NFL Team will be announced before Kramer was selected for the Pro Football Hall of Fame. The Green Bay Packers of the 1960s were one of the great dynasty teams in NFL history. Kramer will join 12 other members of the 1960s Packers (plus Coach Vince Lombardi) in the Hall of Fame. Kramer retired after the 1968 season and was first listed as a Hall of Fame finalist in 1974. Initially, it seemed likely that Kramer would be inducted pretty quickly. 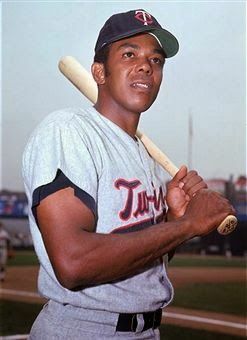 He was a finalist seven times in an eight year stretch between 1974 and 1981 while seven of his teammates were inducted. 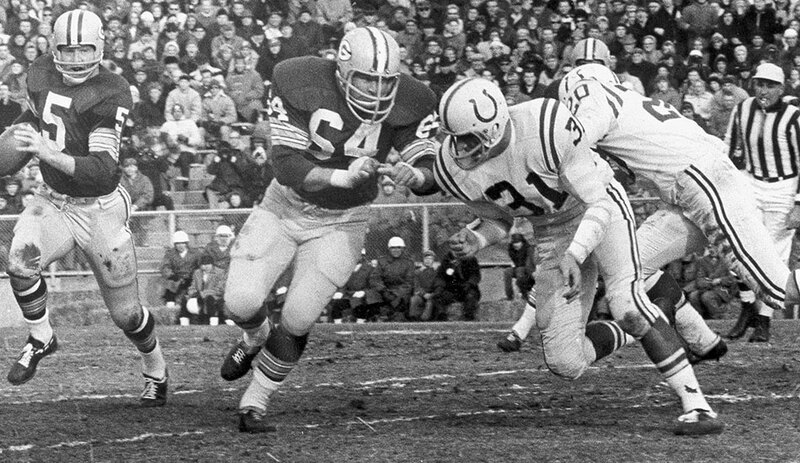 At that time, Kramer wasn’t the only 1960s Packer having to wait his turn for induction. In 1981, two of his former teammates, Willie Davis and Jim Ringo, were inducted in their sixth and seventh years as a finalist, respectively. Later in the decade, Paul Hornung was selected in his 12th year as a finalist in 1986 and Willie Wood in 1989 in his 10th time as a finalist. 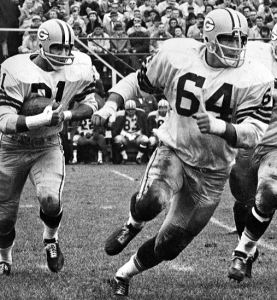 Nearly 50 years after retiring from the NFL, Jerry Kramer (#64) has finally been selected for the Pro Football Hall of Fame. For me and likely many other long-time lovers of the history of pro football, the relationship with the Pro Football Hall of Fame has always been a messy one. I have enjoyed the great fortune of visiting the Pro Football Hall of Fame multiple times over the years, including taking my kids to Canton in 2015. The museum is a wonderful place to see, recall and learn about the many great moments, players and teams that have been part of the nearly 100 year history of the NFL. However, while the Hall of Fame was created to be a historical archive to tell the story of professional football, over the years it has become more associated with the players specifically enshrined as Hall of Famers. That is where for me the relationship starts to get a bit challenging. While most of the 310 men who have been enshrined in the Hall of Fame through 2017 are unquestionably deserving, the process in which players are chosen has often been an uneven process in which some former players, coaches and administrators are quickly recognized while others with similar credentials either wait for many years or are totally omitted. Made up of sports media professionals, the Hall of Fame selection committee has a long history of personal vendettas and bias. Longtime committee member Paul Zimmerman reportedly said that Ken Stabler would never get inducted in his lifetime and sure enough Stabler was not inducted until the year after he died in 2015. My greatest frustration with the Hall of Fame selection committee stems from their regular practice of making players and coaches who clearly have Hall of Fame credentials wait extended periods of time before being inducted. Among the clearly deserving Hall of Famers who have been forced to wait beyond their initial year of eligibility were Fran Tarkenton, Shannon Sharpe, Derrick Thomas, Hank Stram, Willie Lanier, Tom Mack and Willie Wood. 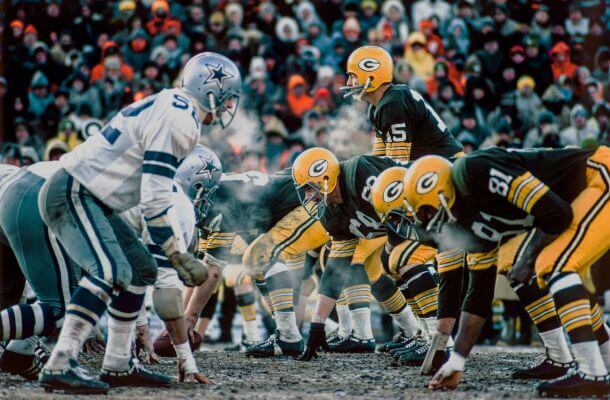 It was 50 years ago that the Dallas Cowboys and Green Bay Packers met in the Ice Bowl. 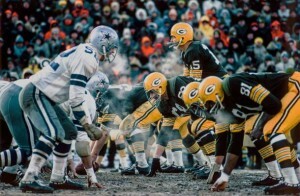 The buildup to the 1967 NFL Championship Game actually started a year earlier when the Packers made a late goal line stand to preserve a 34-27 victory over the Cowboys in the 1966 NFL Championship Game played at the Cotton Bowl in Dallas. Neither team had an easy path through the 1967 season. In actuality, the two best teams in the NFL during the regular season were the Los Angeles Rams and Baltimore Colts. However, they were in the same division and only one of the two teams could make the playoffs in an era before the wild card. Baltimore entered the regular season finale in Los Angeles with a 11-0-2 record, including a 24-24 tie with the Rams during their earlier meeting. Not only did the Colts lose their chance at an undefeated regular season during their 34-10 loss, they also lost a chance at reaching Super Bowl II. Instead, the Rams earned the Coastal Division title and a spot in the playoffs. The Dallas Cowboys host the Green Bay Packers in week five of the NFL season today. While revenge will be the intent of the Cowboys, the Packers will be looking for their third straight win and with it claim early season supremacy over their NFC brethren. Green Bay’s 34-31 win over Dallas in last season’s NFC divisional playoff game at AT&T Stadium – AKA Jerry World – ended the Cowboys unexpected storybook season at 13-4. Dallas won the NFC East for the second time in three years, buoyed by a franchise-record 11-game winning streak. While the Cowboys were in control of their eventual division championship throughout the season, their season came to an abrupt end when Aaron Rodgers worked his late-game magic with a one-of-a-kind throw that has been firmly entrenched in the storied lore of this matchup. 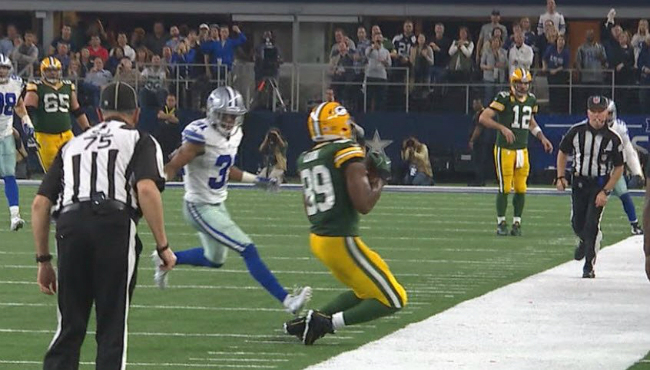 Aaron Rodgers and Jared Cook connected on this clutch play in last’s year’s dramatic playoff win over Dallas. Facing third-and-20 from his own 32-yard line with 12 seconds left to play, Rodgers rolled out of the pocket to his left and spotted tight end Jared Cook running toward the side line. Rodgers fired a long pass to Cook who caught it while bending at the knees and dragging the tips of his two feet inbounds before falling out of bounds. Three seconds remained which then ticked away as Mason Crosby drilled a 51-yard field goal to send the Packers to the NFC Championship game and Dallas into the offseason one-and-done. It was a bitter defeat for the Cowboys and their fans who have waited nearly nine months for the two teams to meet again. The defeat was even more deflating for Dallas when you consider that the game was full of drama, something the Cowboys’ franchise has always been known for. Dallas went up 3-0 – its’ only lead of the game – at the 11:28 mark of the first quarter before Green Bay scored 21 unanswered points to take a 21-3 lead with 8:14 left in the second quarter. Playing from behind nearly the whole game – a position they were rarely in the whole season – the Cowboys were taken out of their normal comfort zone. The Packers lead 21-13 at halftime. Rodgers three-yard touchdown pass to Cook gave Green Bay a 28-13 lead early in the third quarter, a score which remained entering the fourth quarter. Dallas continued its’ rally by scoring consecutive touchdowns 7:31 apart in the fourth. The second one came when Dak Prescott connected with Dez Bryant on a seven-yard scoring play. Prescott’s two-yard run provided the two-point conversion and the game was tied 28-28. The Packers retaliated on their ensuing drive with Crosby’s 56-yard field goal putting Green Bay up 31-28. That left the Cowboys with 1:33 following the ensuing kickoff. Prescott took Dallas on a 6-play 47-yard drive in 58 seconds to set up Dan Bailey’s 52-yard field goal knotting the score at 31 apiece. There were still 35 seconds left and Rodgers used it to put the Packers in position to win it behind his now legendary play. Jerry Kramer (#64) should join his teammate Paul Hornung (#5) in the Pro Football hall of Fame in 2018. In 1969, former Green Bay Packers offensive lineman Jerry Kramer was selected as the greatest offensive lineman of the first 50 years of the NFL. Unless the Pro Football Hall of Fame selection committee commits a true travesty next February, Kramer will finally be selected to the Hall of Fame as the NFL completes its 98th season. Much has been written on this site and in many others over the years about how ridiculous it was that Kramer continued to be overlooked for the Hall of Fame. After retiring from the NFL in 1968, Kramer was first a finalist for the HOF in 1974 and was a regular selection finalist nine times between 1974 and 1987 and was also a senior finalist in 1997. Each time, Kramer failed to the necessary support from the selection committee to earn enshrinement. Over time, it went from Kramer being an obvious pick, to a theory that there were already a large number of 1960s Packers to in recent year’s disbelief at some of the players and contributors earning induction while Kramer continued to be on the outside. It has gotten over the last decade to the point where almost every list that looks at potential Hall of Fame candidates listed Kramer as the most deserving player not currently enshrined.